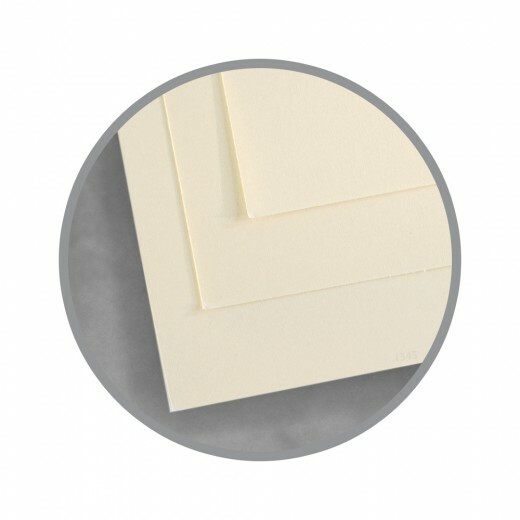 Superfine - Aptly named for its superiority and the excellence of print you'll achieve when using this paper. 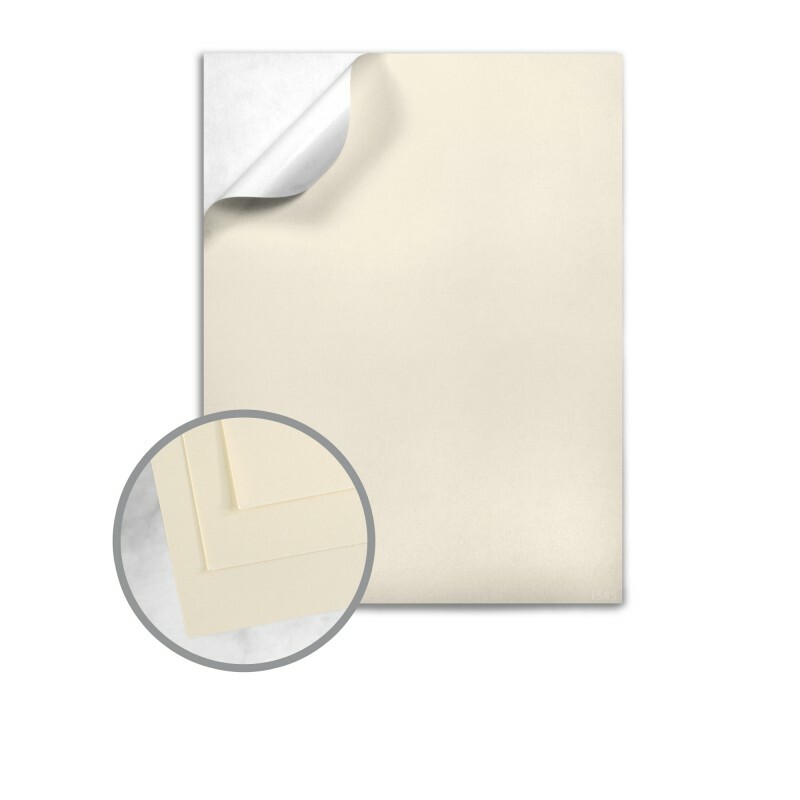 Soft to the touch, clean and spotless with the highest-quality fiber formation making this sheet ideal for high-end corporate communications, fine art prints and books, high-end packaging and all high quality printed pieces. 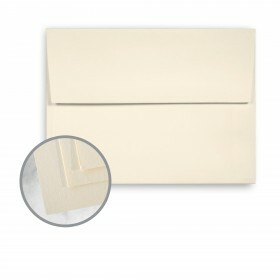 You'll enjoy the soft palette of whites providing the ideal canvas for truer richer colors. You can enjoy this high quality paper and feel good about using it's recycled paper options in the White and Softwhite colors which are made using 30% PCW recycled fiber. 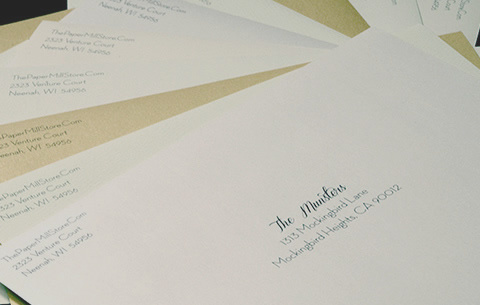 When you need a paper or envelope with super fine qualities, Mohawk's Superfine is your obvious choice. 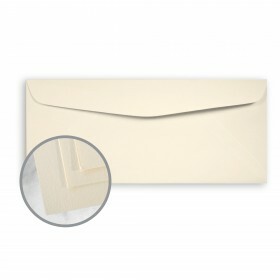 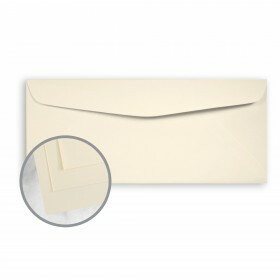 Save time and let us print your envelopes. 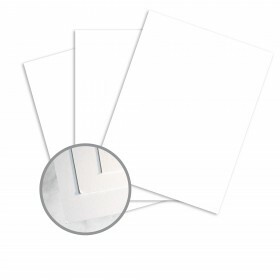 We can even address them for you! 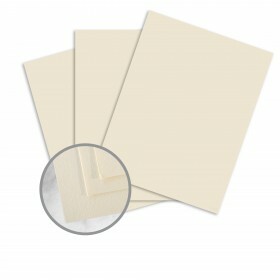 White ink and clear varnish also available.